Get yourself a FREE copy of The Festival Guide - normally £5.99! It's full of everything you need to plan your festival season! Exclusive with Youth Discount. 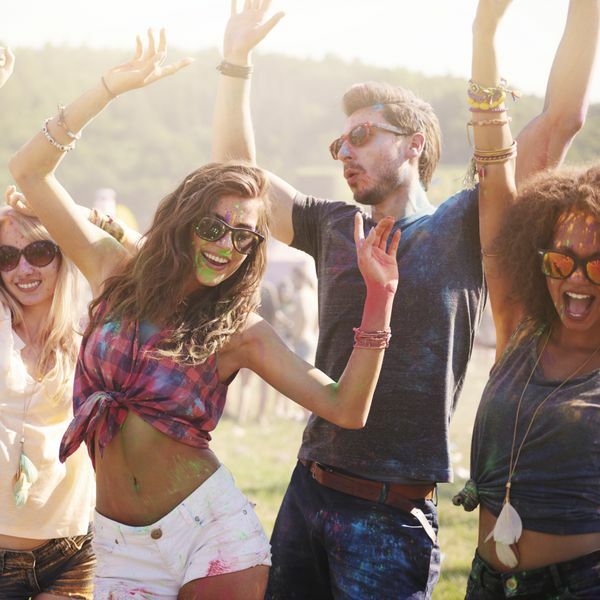 The Festival Guide® is the ultimate festival survival guide – helping young adults plan their summer. The Guide has interviews with the hottest festival acts, a directory of the best festivals worldwide, a section on festival style and beauty and advice on festival survival. Plus, the Guide breaks down the best UK, European and International festivals for you in the Editor's Choice awards- doing all the hard work for you!